Six Faces... "An idea is salvation by imagination." This is the number of sides a cube has. All images can be viewed in my set called "Six Faces". And, this is where the title came from for my slideshow. 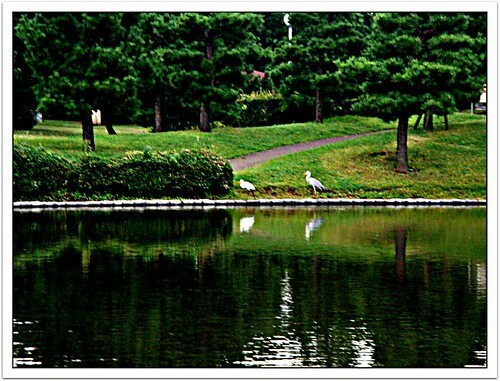 a memory from a park in Chiba City (Japan). "Once you see, you appreciate, and then you become inspired." on the right bottom corner, view on your desktop and enjoy! *** After watching this... Did you see what magically appears in these? *** How many angels did you see?